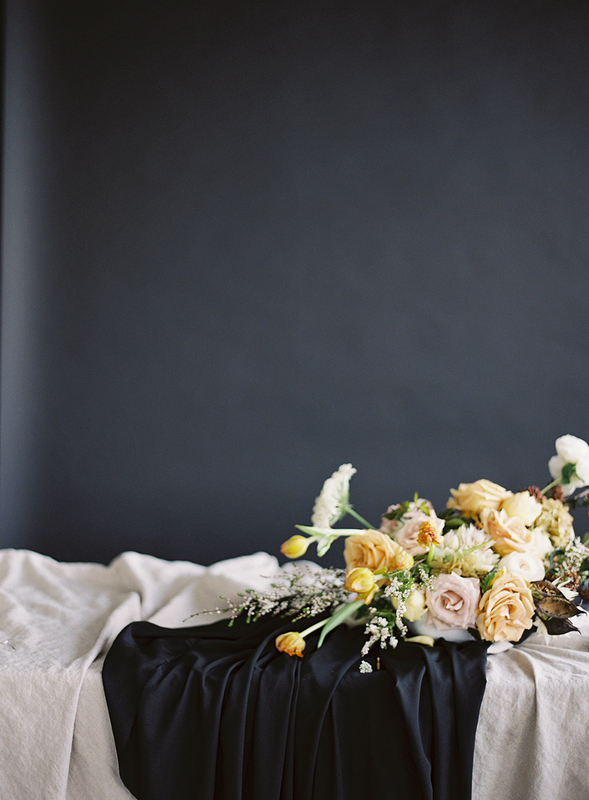 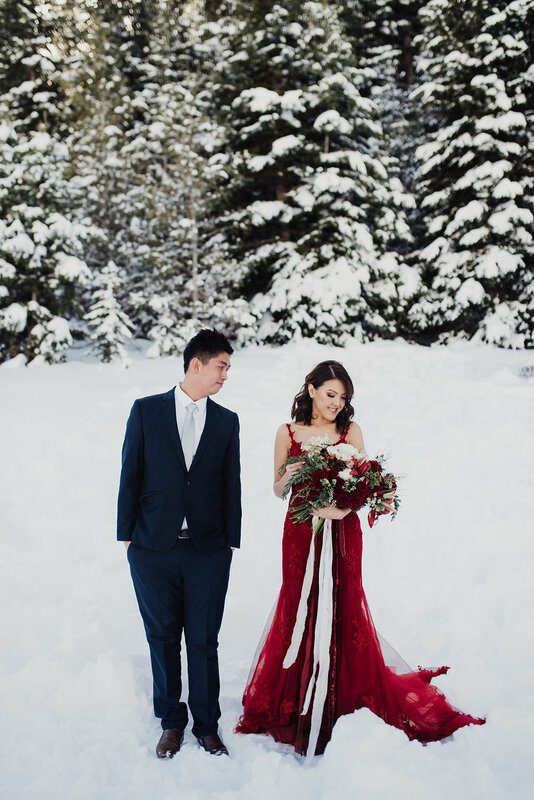 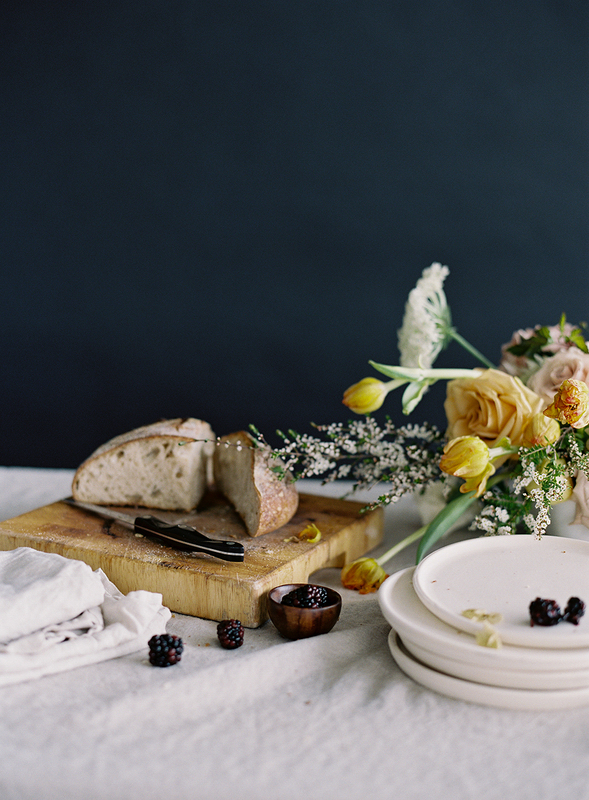 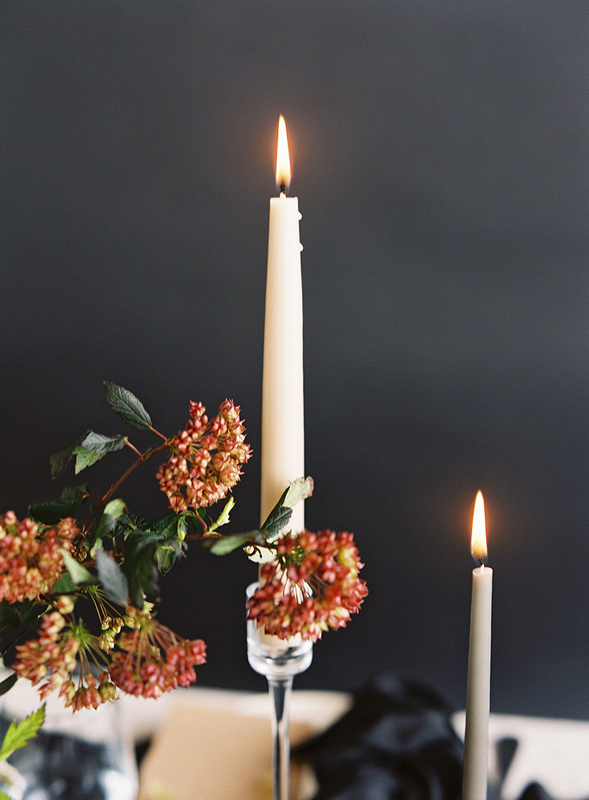 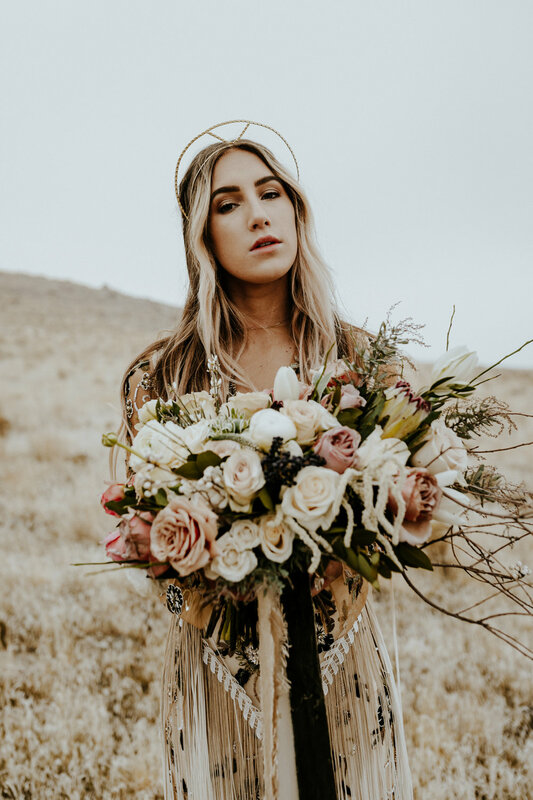 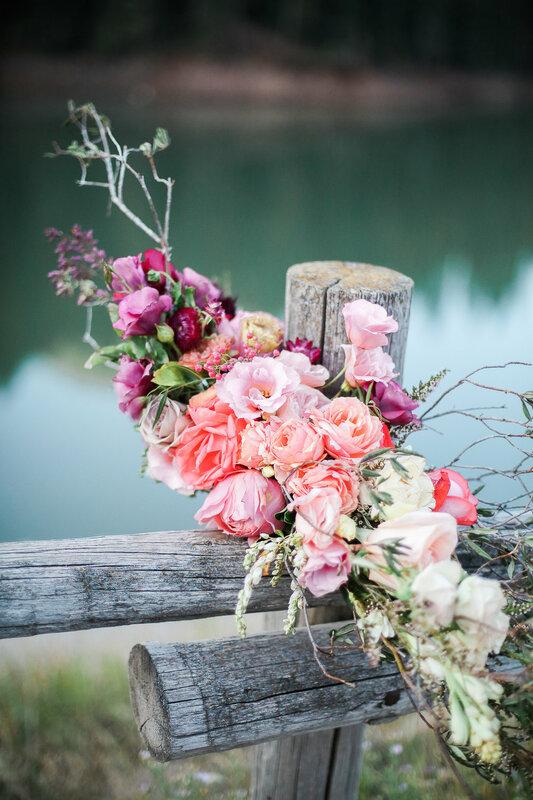 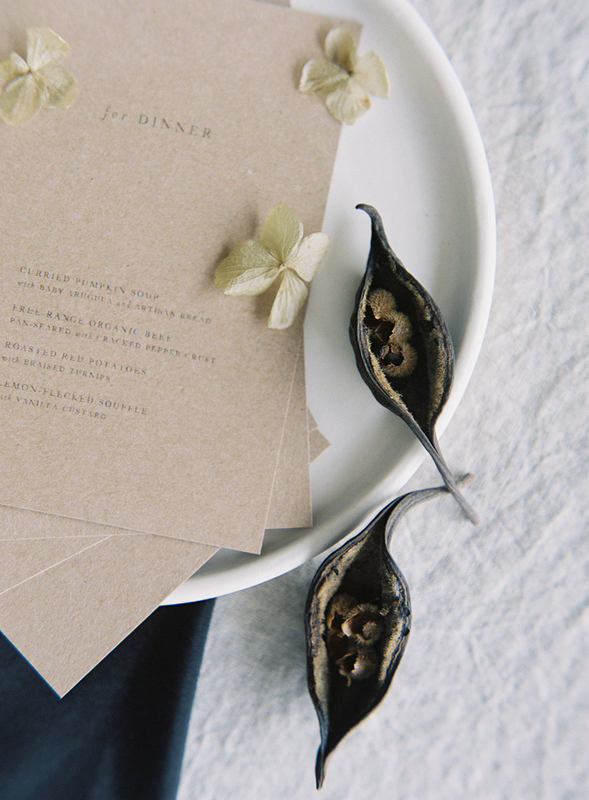 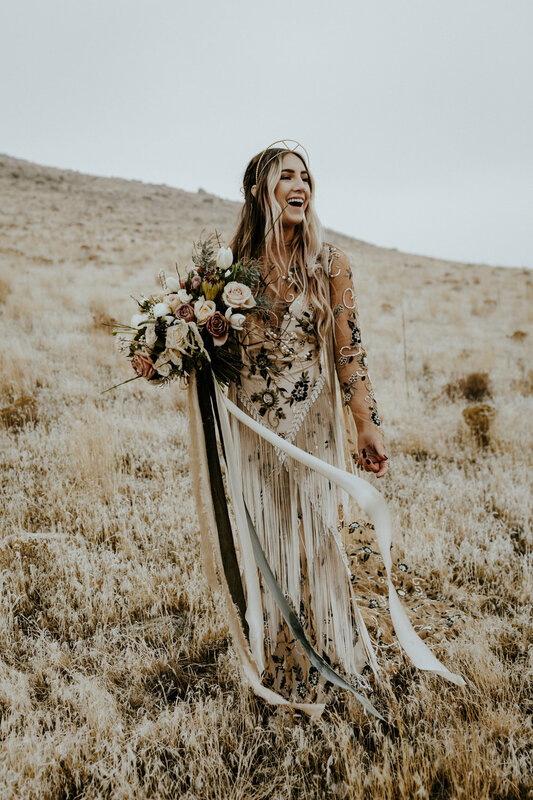 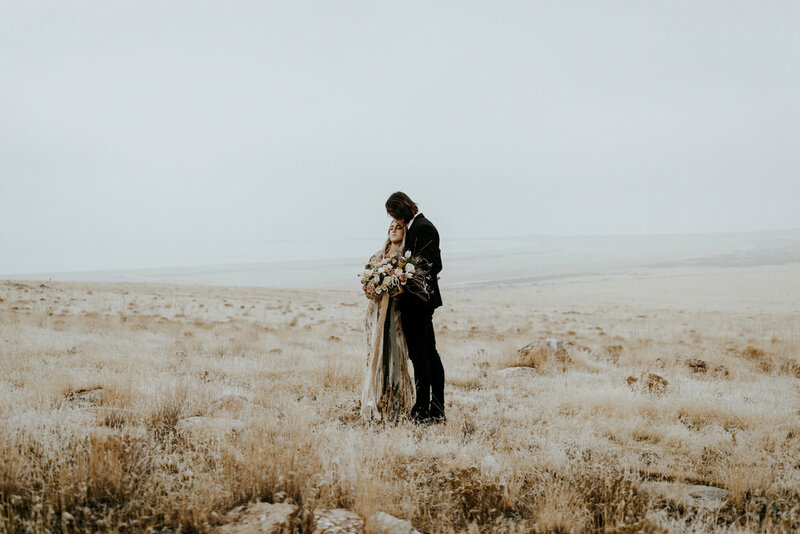 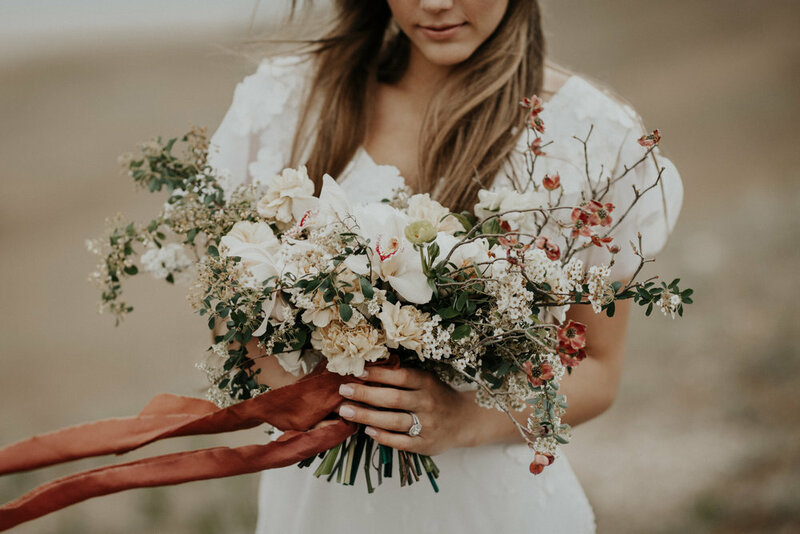 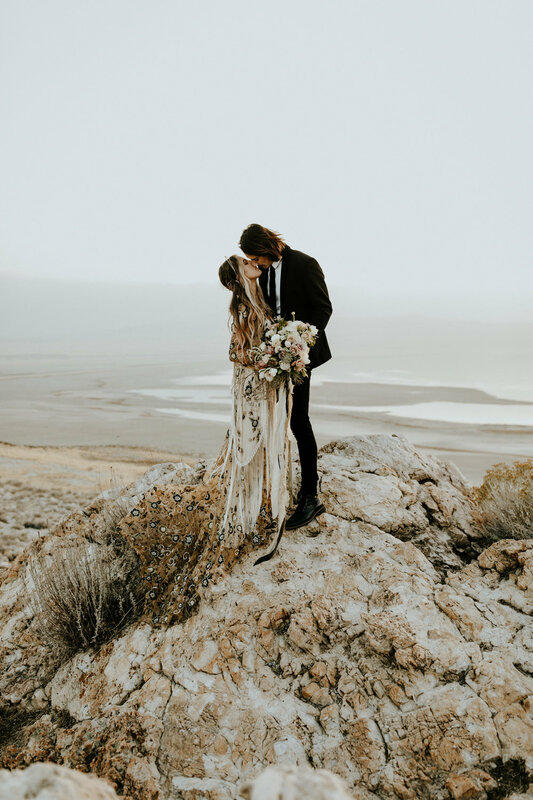 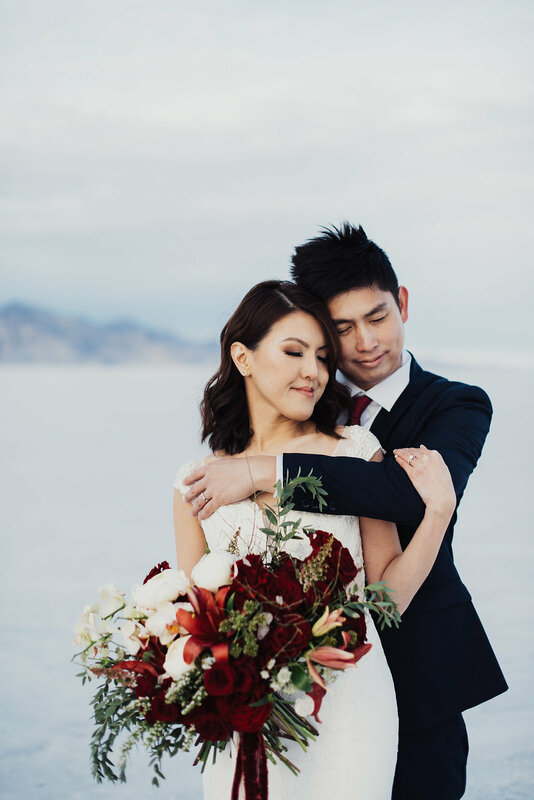 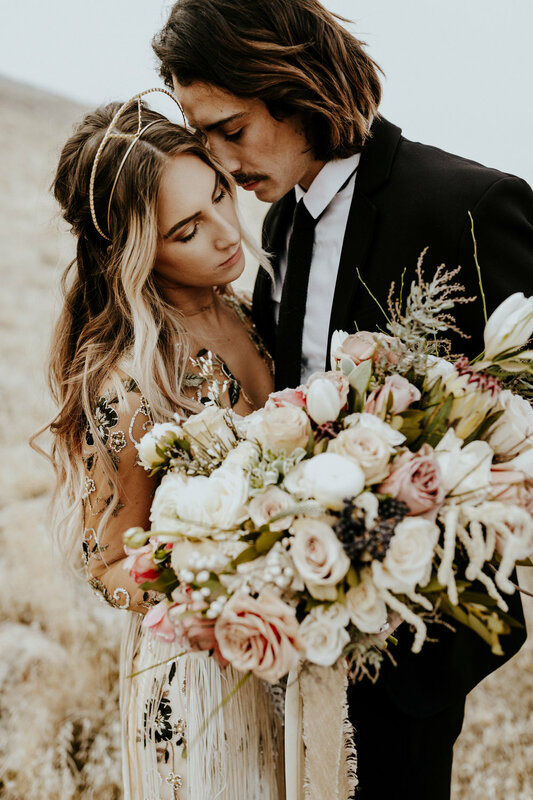 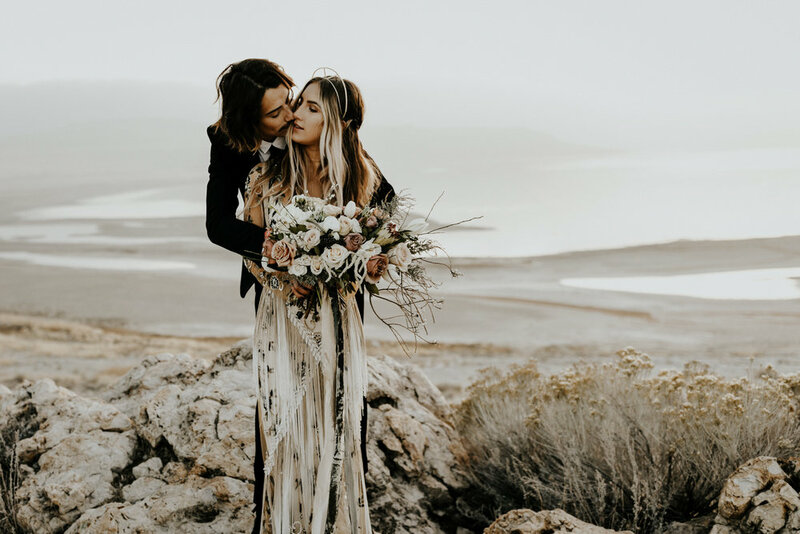 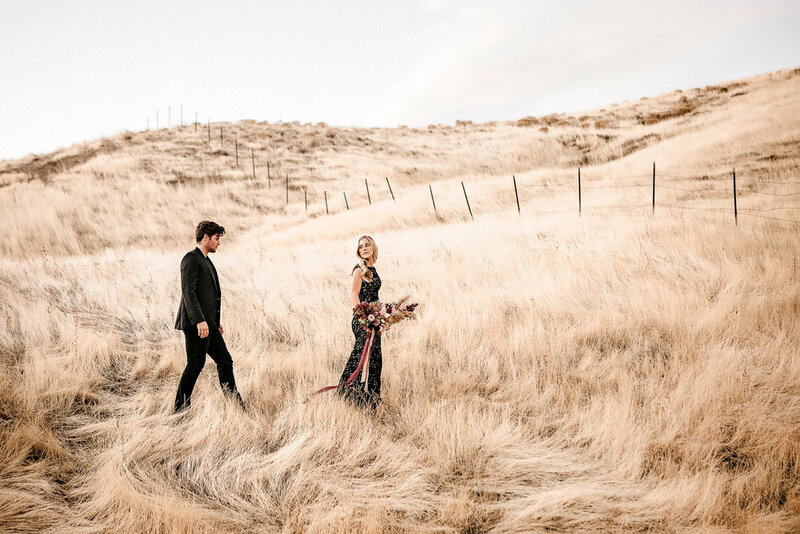 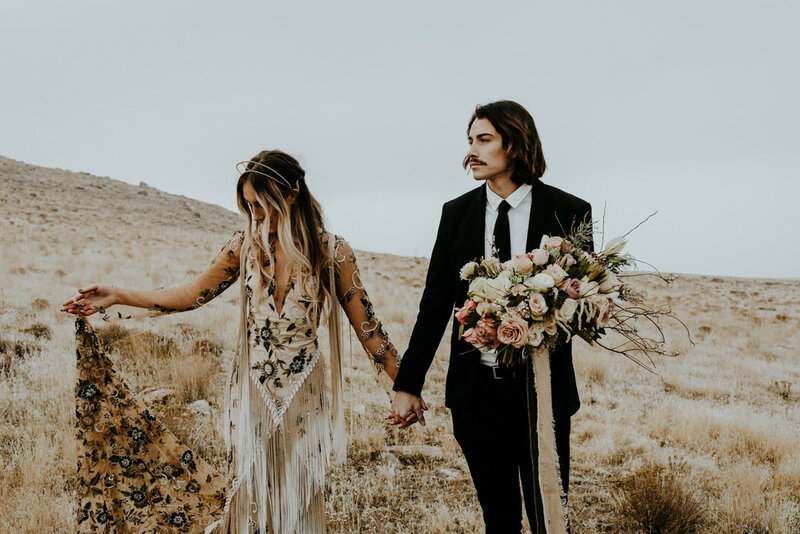 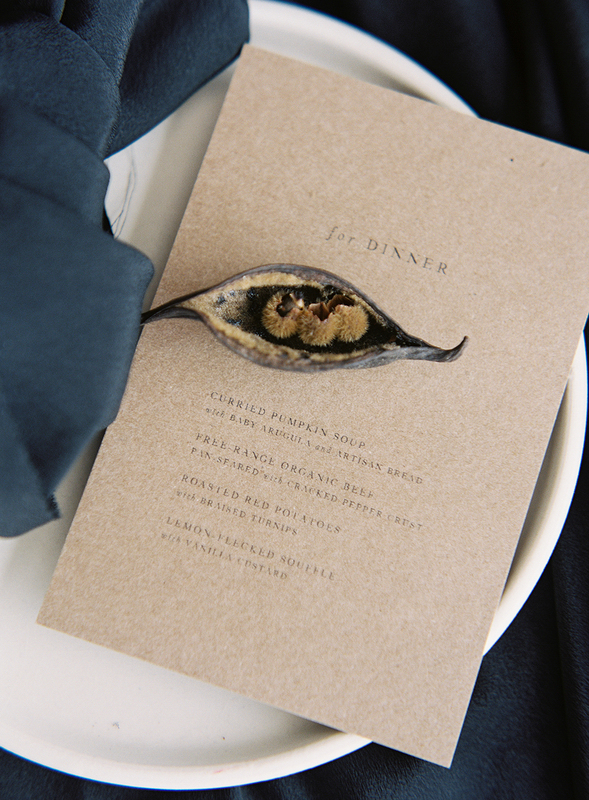 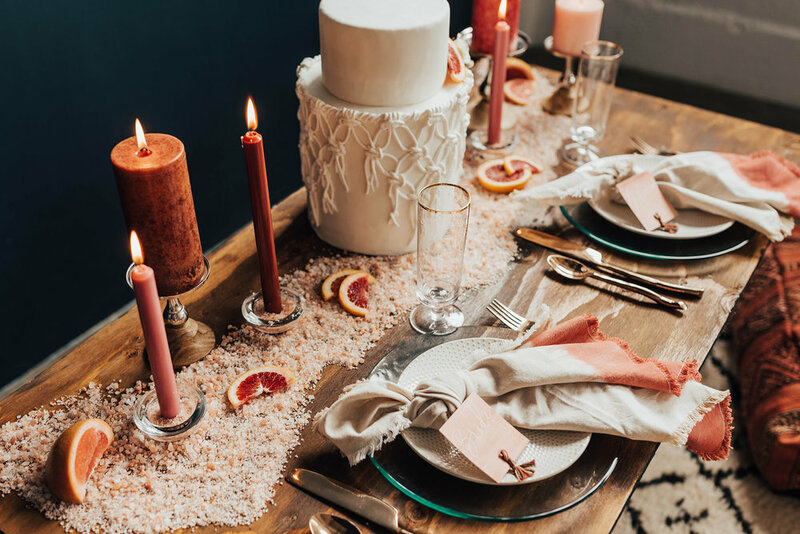 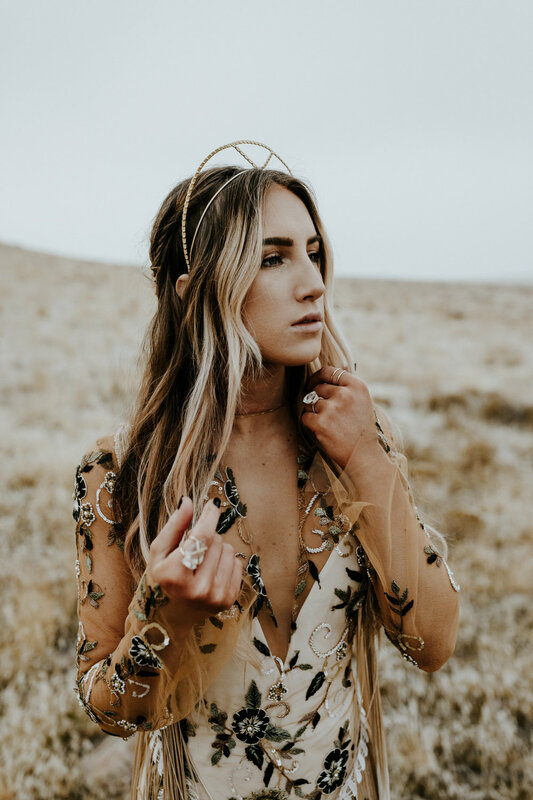 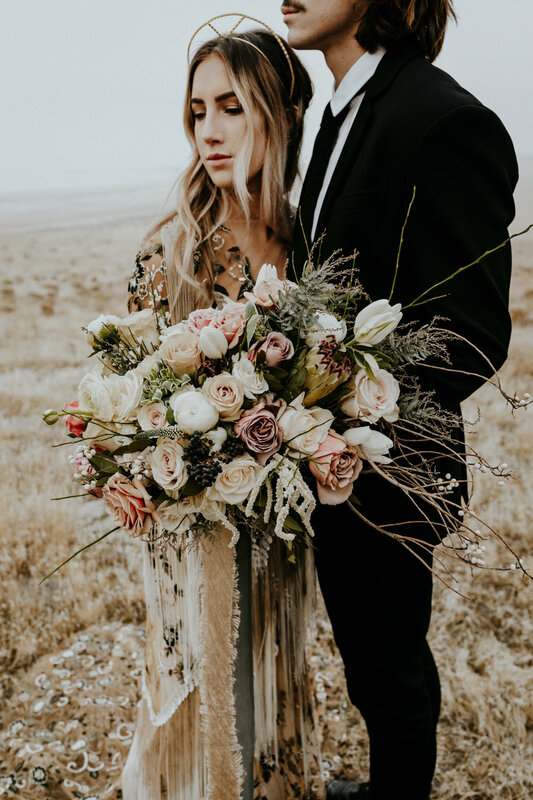 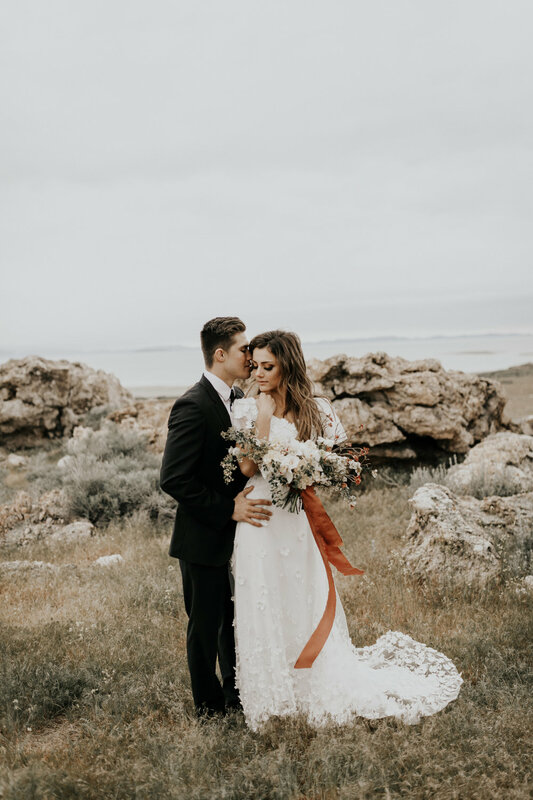 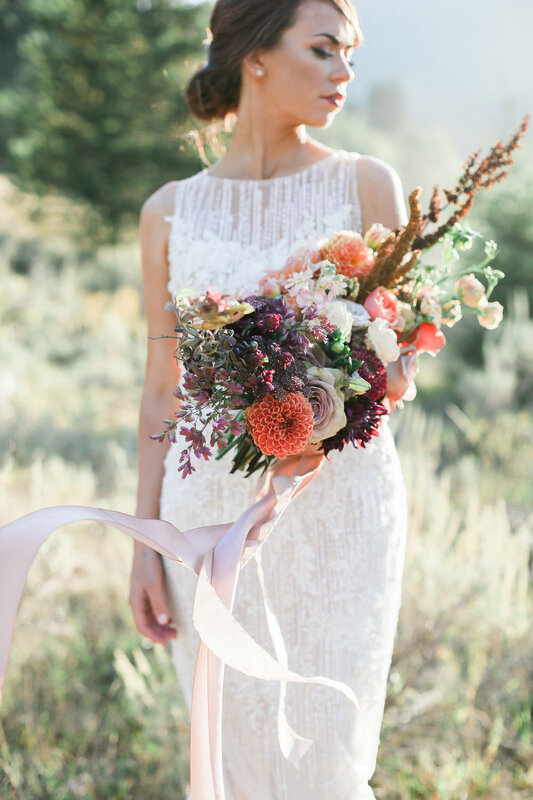 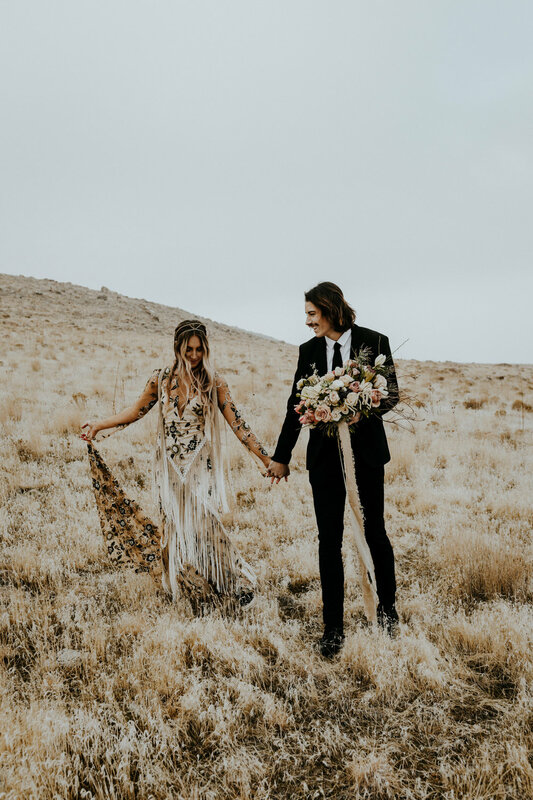 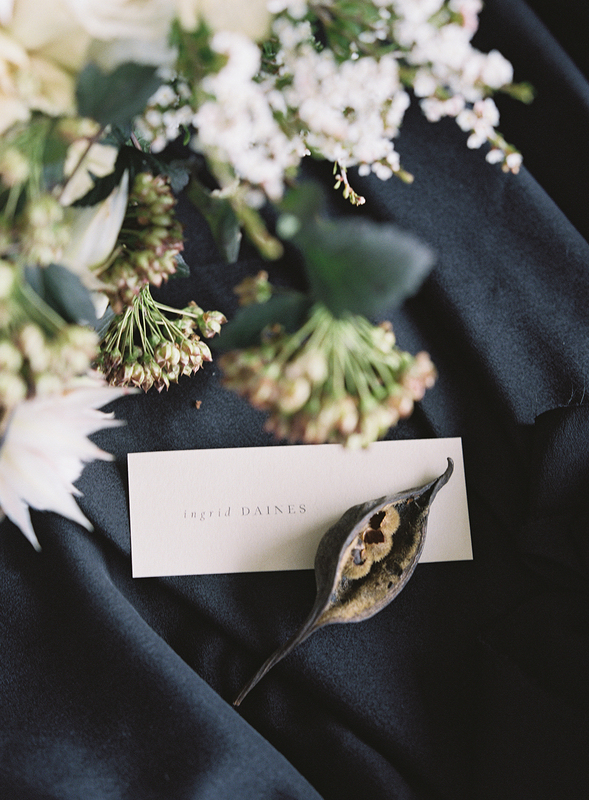 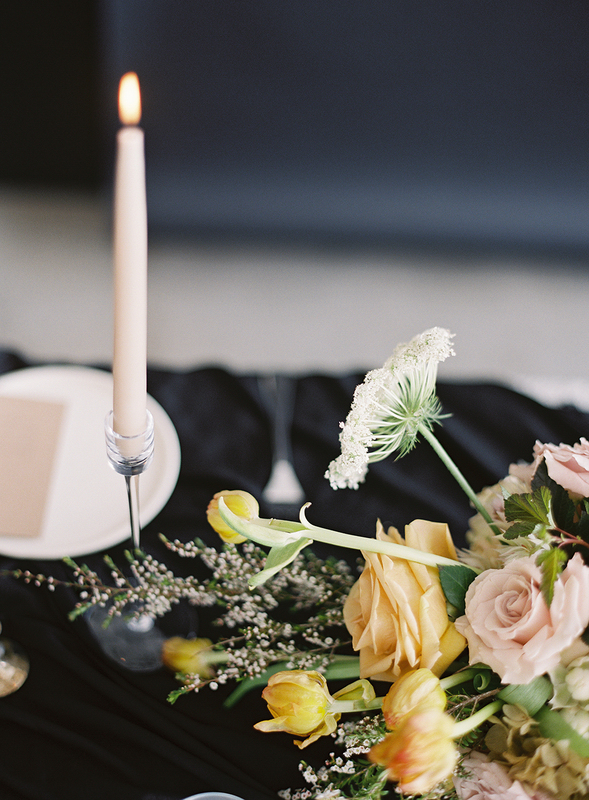 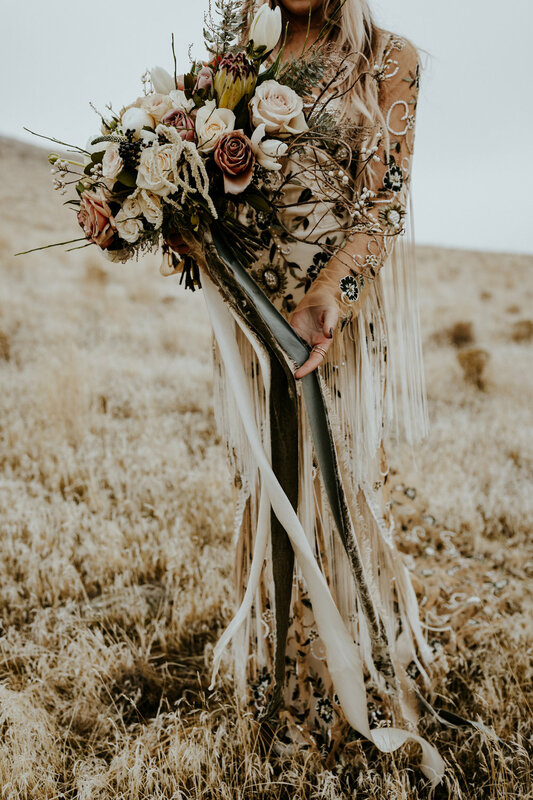 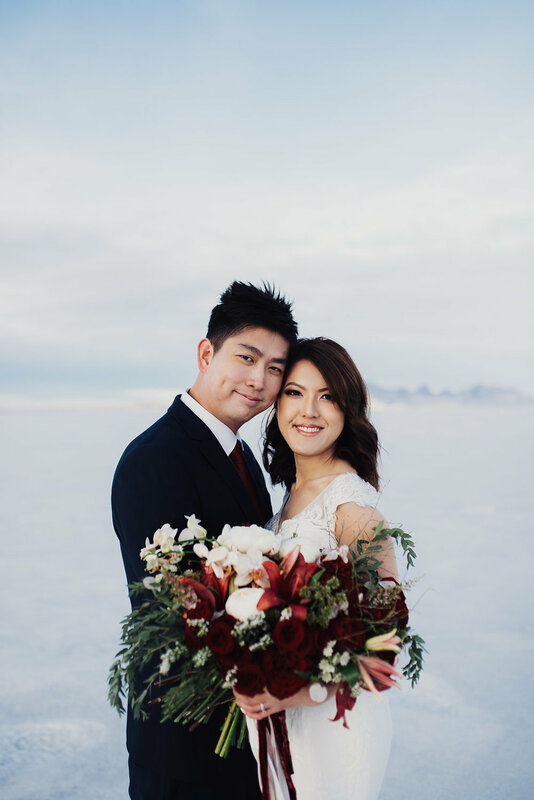 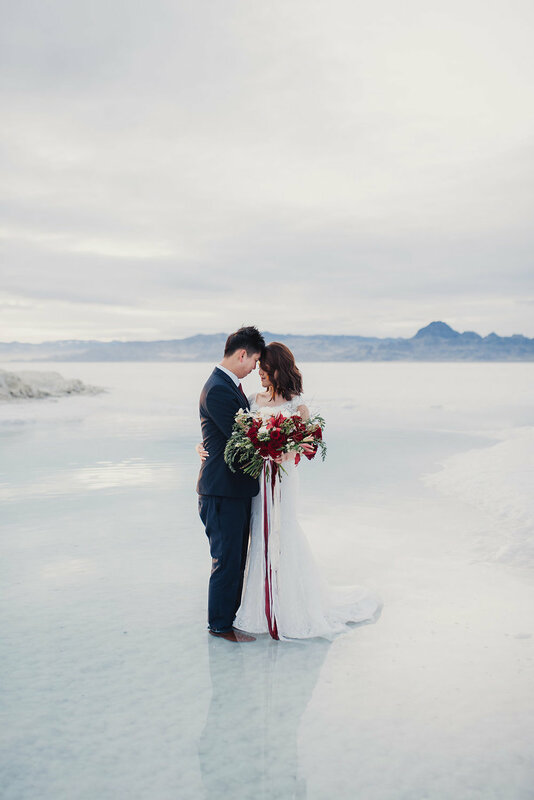 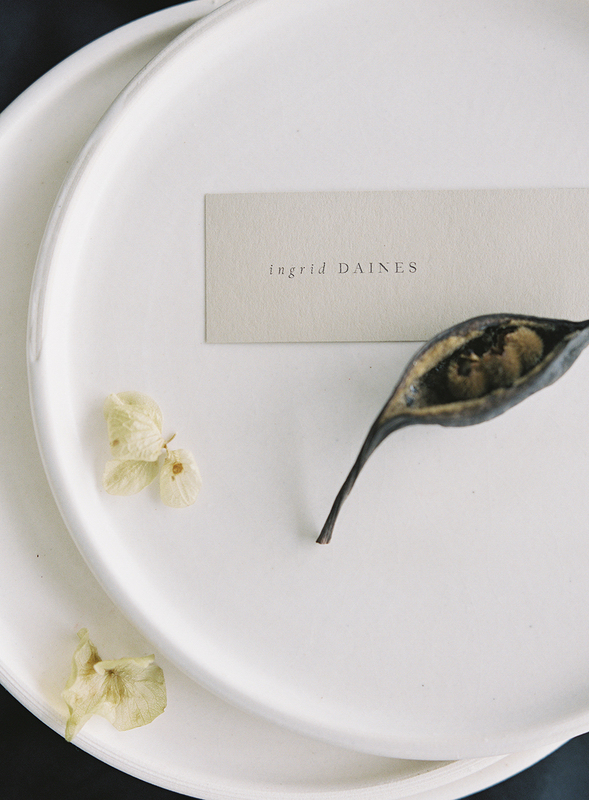 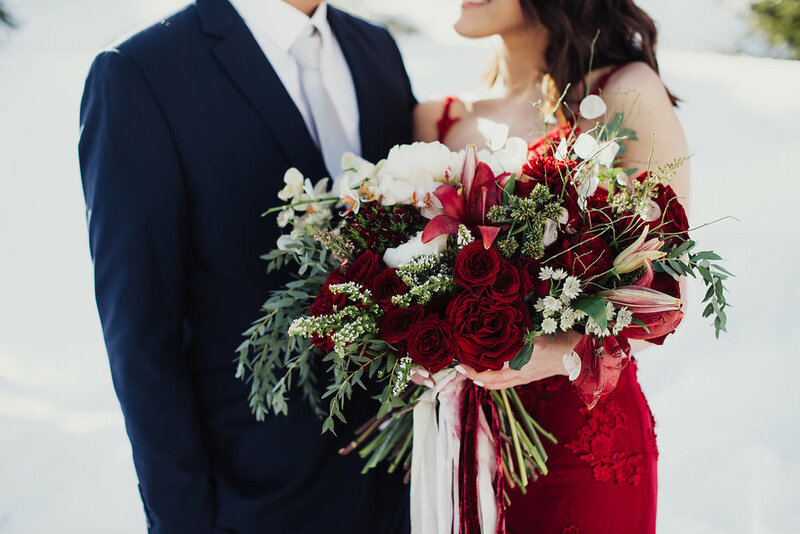 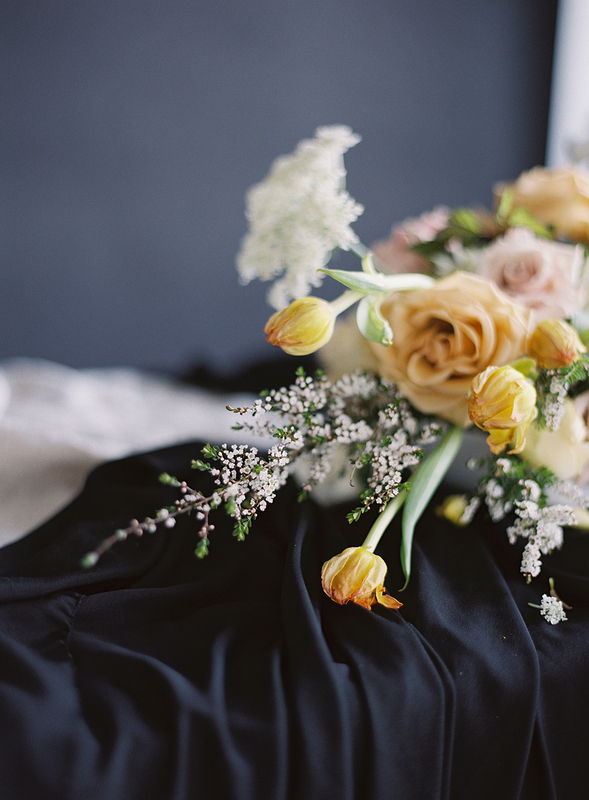 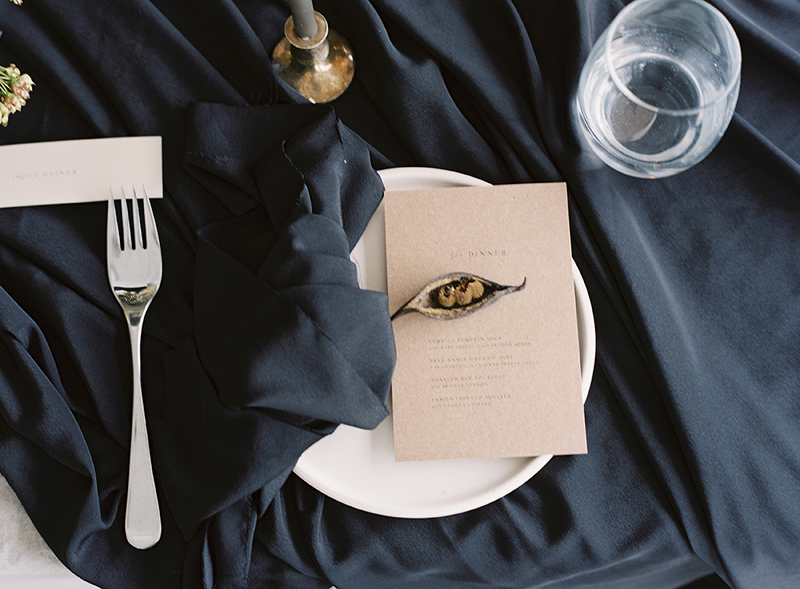 Featured on Utah Bride and Groom! 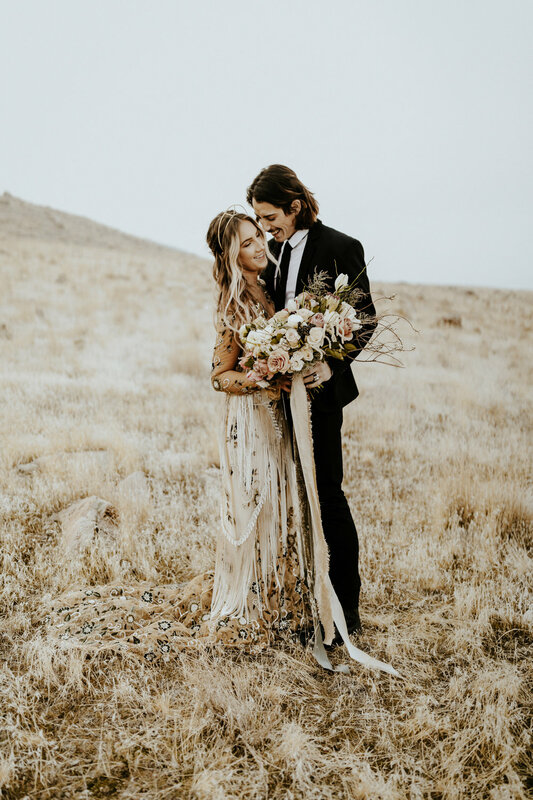 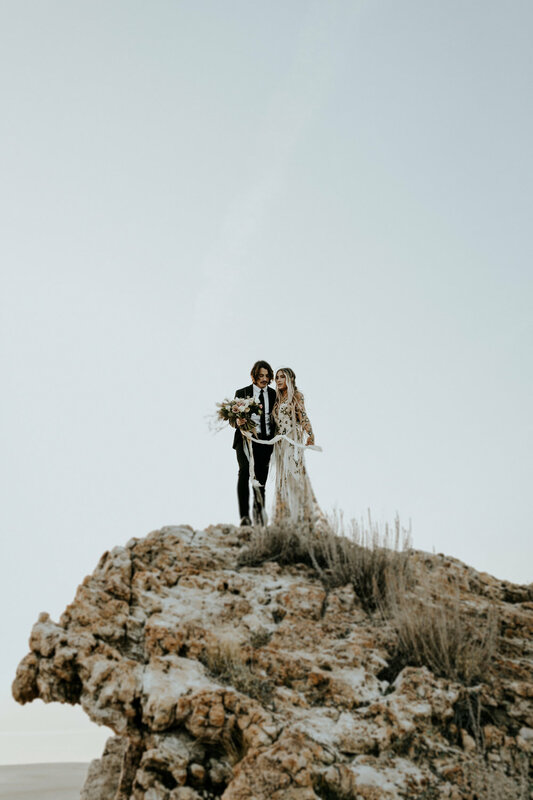 And no one says it better than they did, so here are their thoughts on Southwest, Bohemian, Elopements, and doing it right!!! 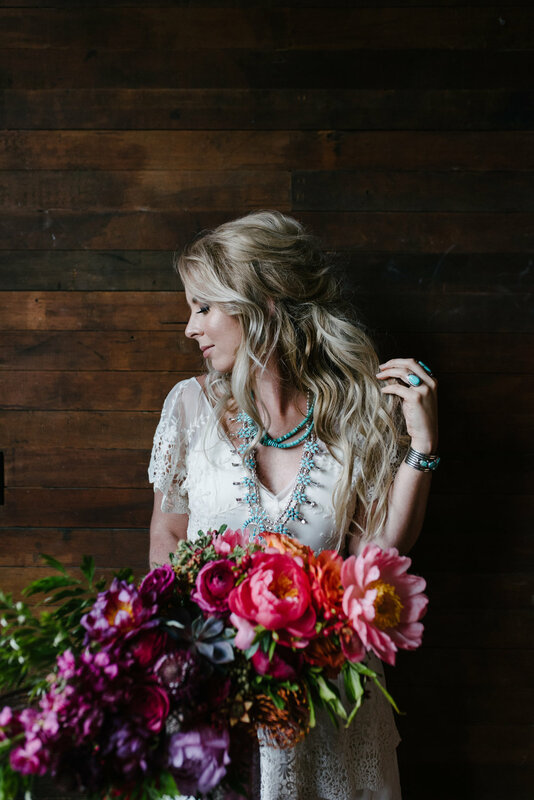 "Southwest style never fades. 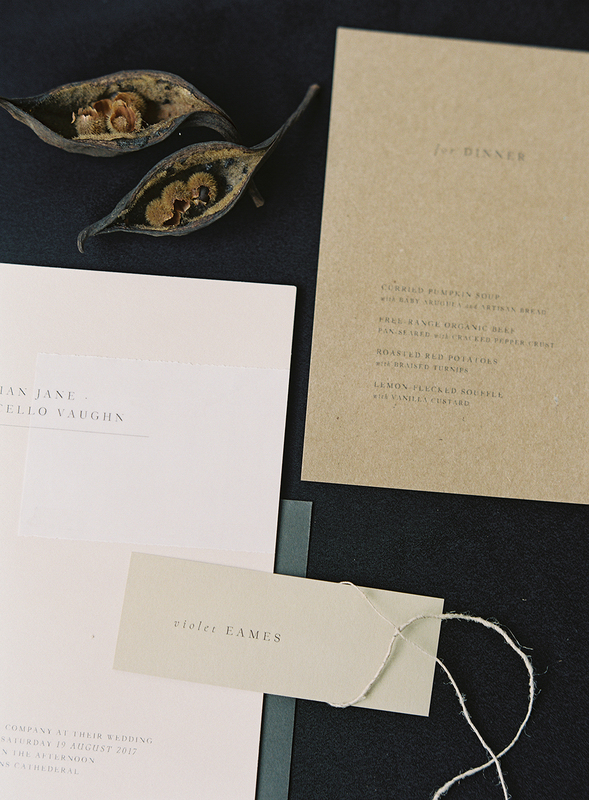 In fact, like fine wine and aged leather, this iconic American statement is getting better with age. 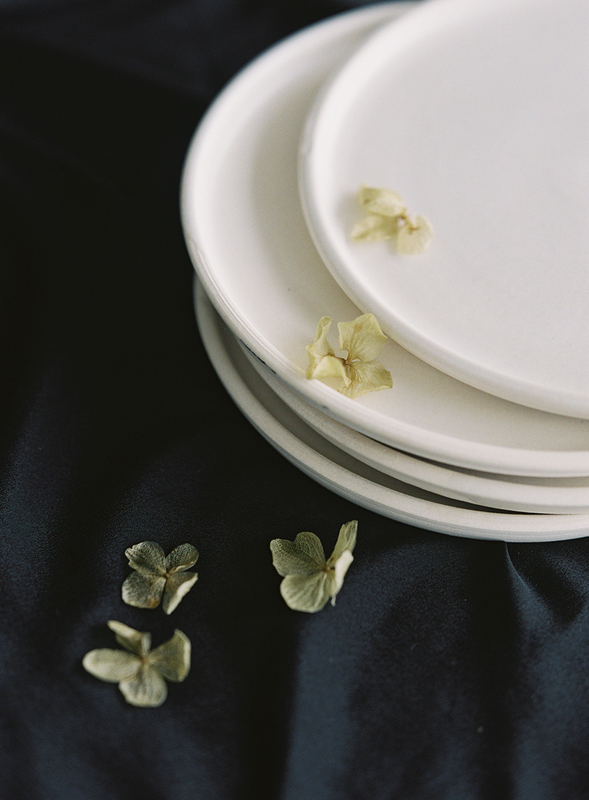 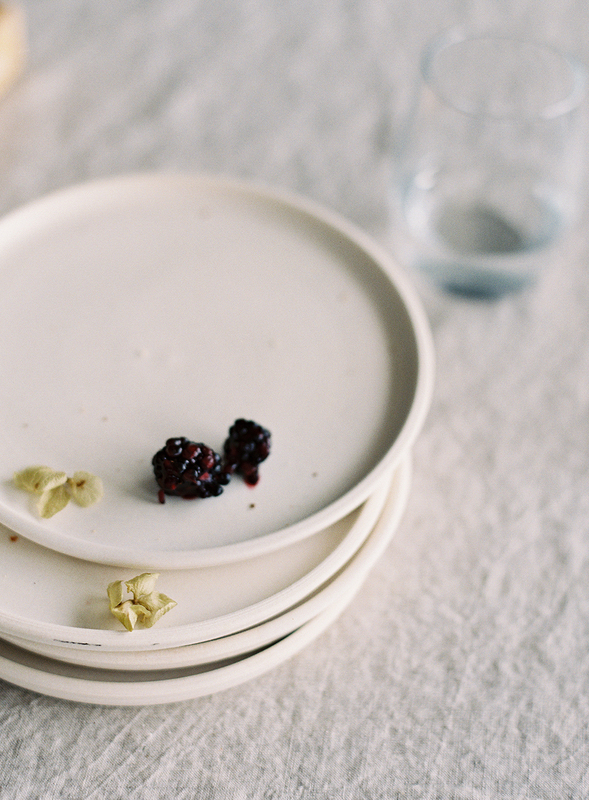 Today, rugged is more refined, barren blossoms into vibrant, and windblown fades to perfectly polished. 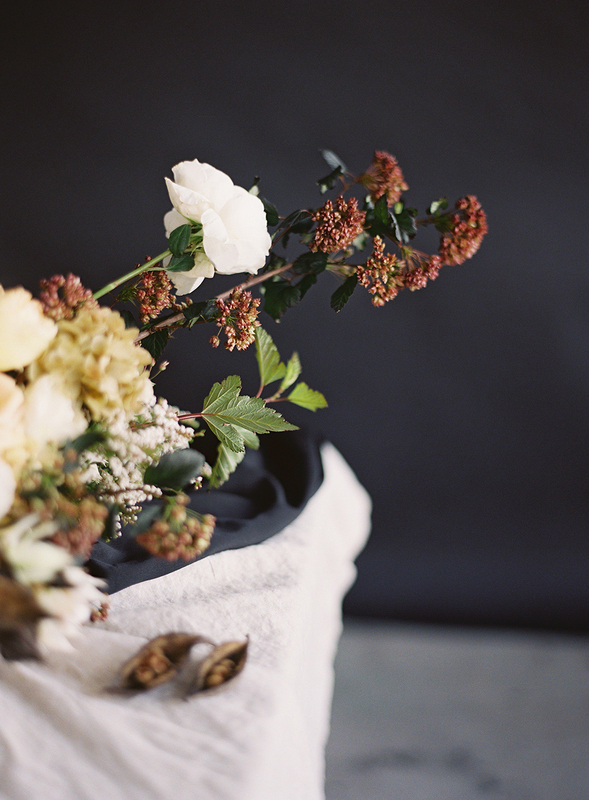 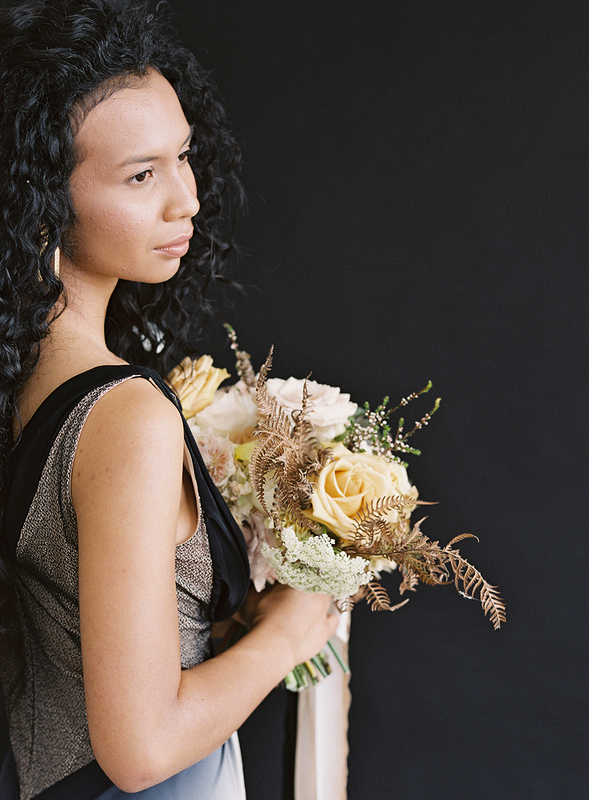 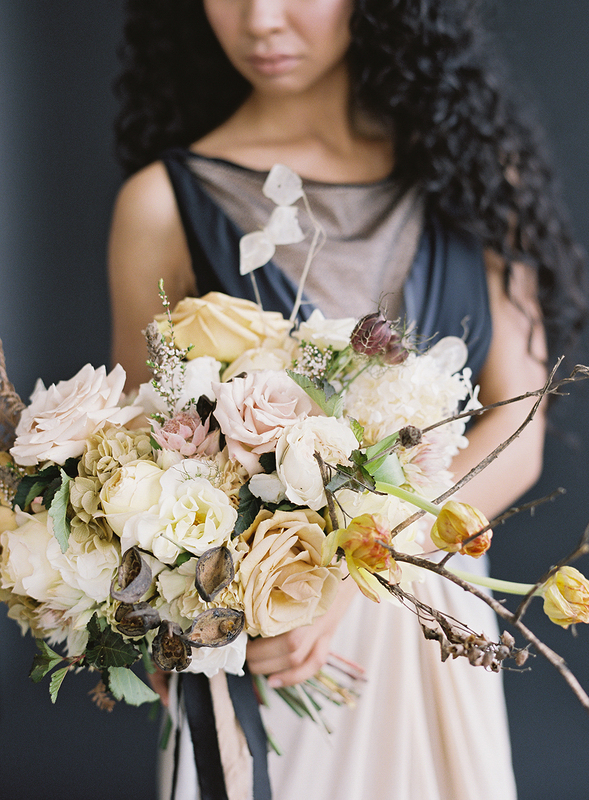 Play with a different style bouquet or go wild and pick two. 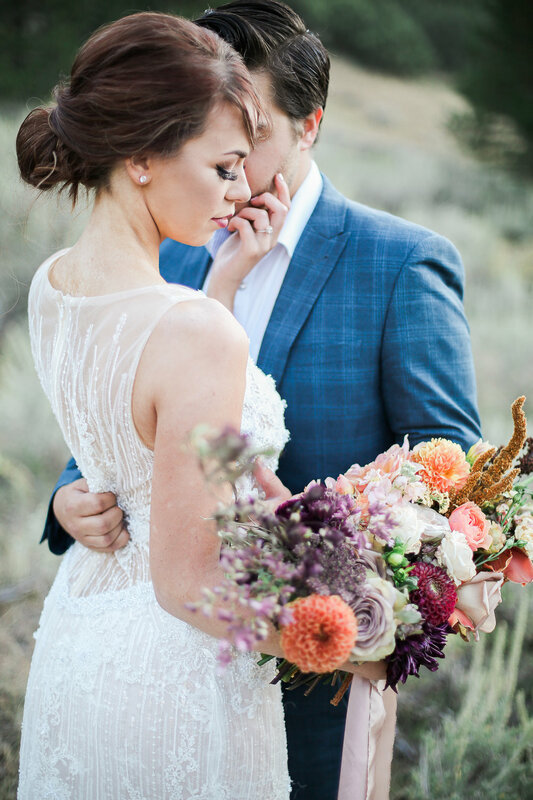 Next, choose a custom wedding cake for the two of you.